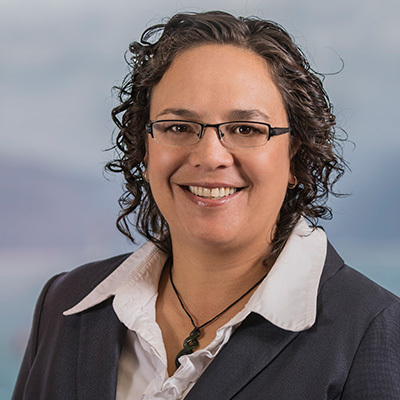 Lynell is a specialist in all aspects of trade mark protection, management and enforcement with a specific interest in indigenous law and in advising Māori organisations on IP issues including protection of their cultural icons. She was the first Māori patent attorney, male or female in New Zealand. She is the Co-Chairperson of the International Initiatives Indigenous Rights Subcommittee for the International Trademark Association (INTA) and was named by New Zealand Lawyers Magazine as a top “Change Maker of the Year” in their 2015 Hot List. Lynell also featured in the 2017 World Trademark Review (WTR) 1000 rankings and In 2018 has been recognised as a trade mark specialist on the recognition of cultural icons.